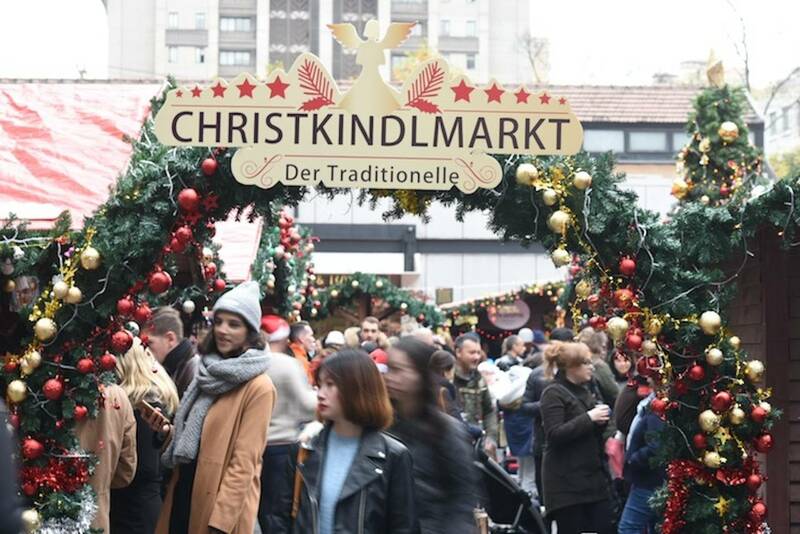 The traditional German Christkindlmarkt (Christmas Market) is back in Shanghai! 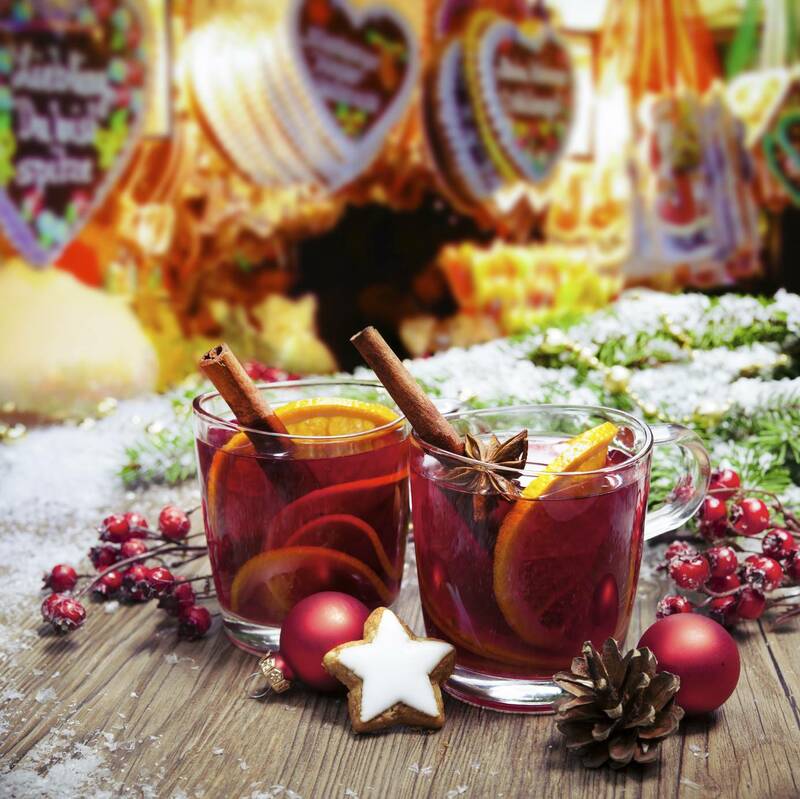 The scent of baked apples, chestnuts, gingerbread and mulled wine, rum punch and tasty food fills the air, a festive glow, all the wonderful sounds of the season and delicious treats await you. 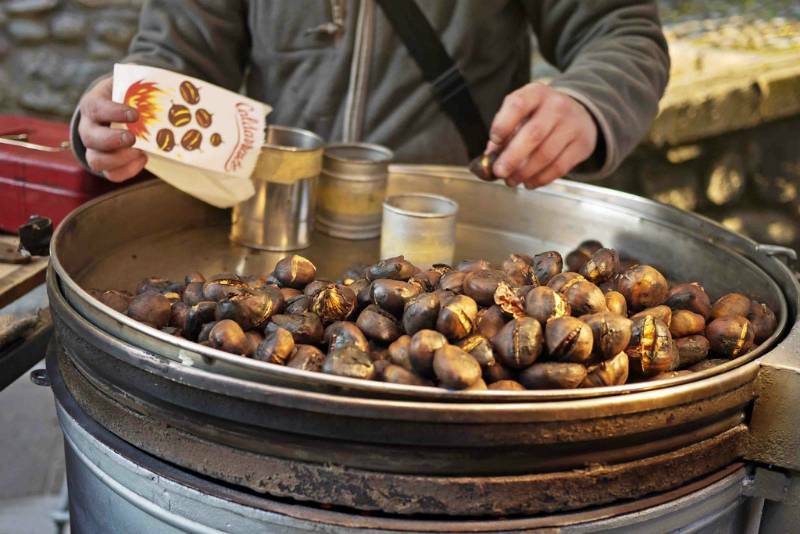 It's Christmas market time again in Shanghai! 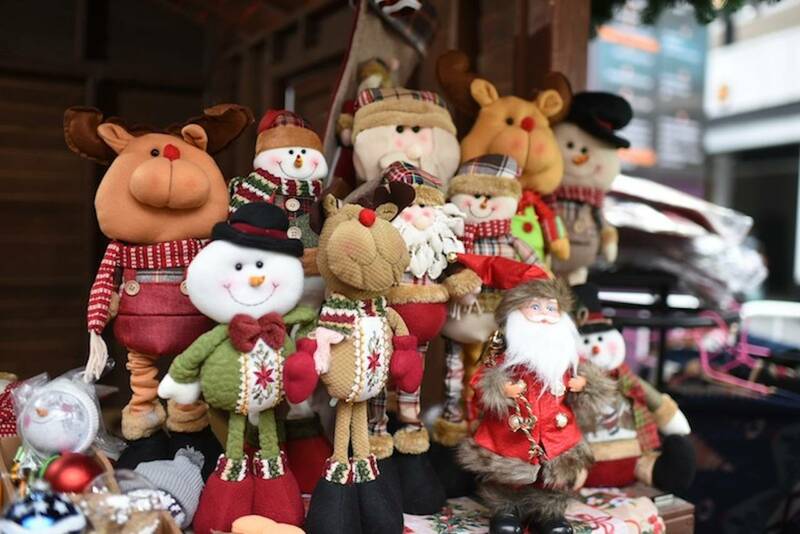 If you’ve ever wanted to experience the wonderful wintertime charm of the old world, then the Jing’An Christkindlmarkt is the place for you! This Christmas market will appeal to every one of your senses. Beautifully decorated stalls offer handicrafts and gifts, festive baked treats, Glühwein (mulled wine) and various other drinks to keep you warm. 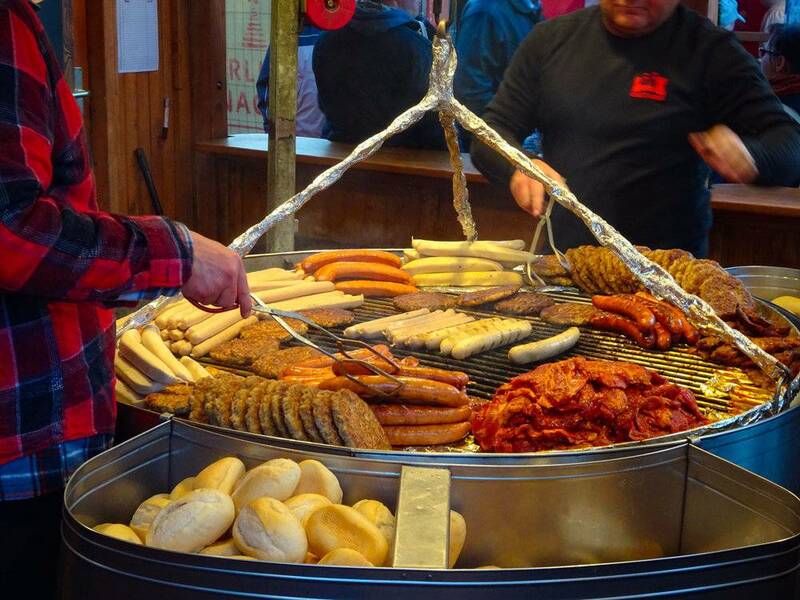 Delicious regional specialities from Germany and other countries will leave you stuffed and happy. See you all at the traditional German Christkindlmarkt! Kids with parents are free all days!